How Much Does it Cost to Move Locally in Orlando? 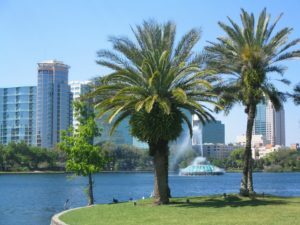 Orlando is home to more than two and a half resident, making it the 24th largest metropolitan area in the United States. 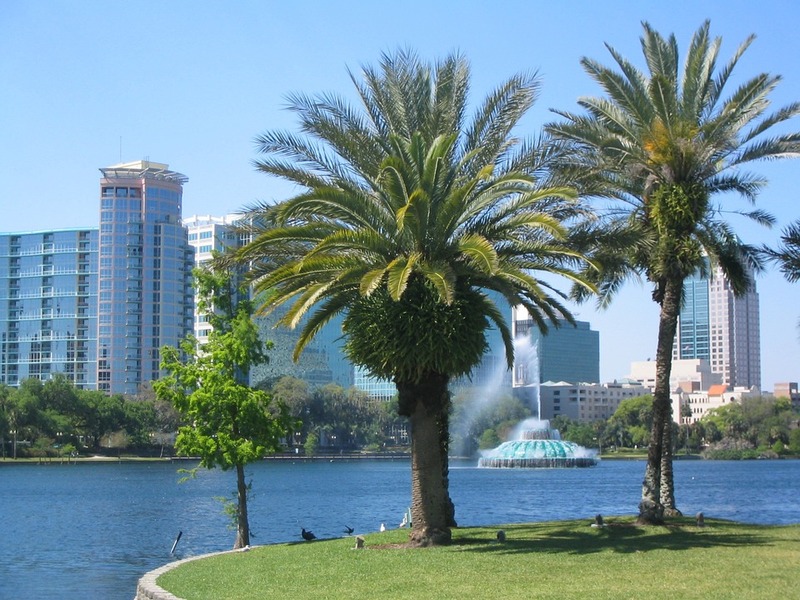 The City of Orlando is nicknamed “The City Beautiful,” and is also known as “The Theme Park Capital of the World.” It is one of the world’s most visited tourist destinations with famous attractions such as Universal Orlando Resorts and Walt Disney World. 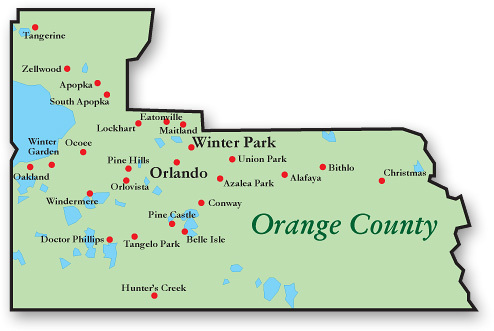 Like any other major city, Orlando grew rapidly. It is also home to the University of Central Florida, which is one of the most sought after universities. Orlando is the headquarters for growing companies like Tupperware. With a growing business, employment opportunities opened up paving the way to people moving from one place to another with better opportunities in hand. When opportunity knocks, you don’t think twice. You pack up everything and follow your dreams. It is easier said than done. Moving from one destination to another is a hectic job. It requires a lot of time and energy. Movers or moving companies make it easier to move. 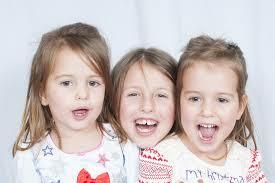 The services provided by them vary from one moving company to another. While some movers cater to interstate needs, others cater to the local needs. There are some reputed movers like First Class Moving and Storage in Orlando, who cater to the needs of all, from coast to coast / interstate to residential and commercial. Are you storing your items for any length of time with the movers? Your destination is the biggest factor that will determine the type of moving company you will need to hire. Different rules and regulations govern movers who provide services intrastate and interstate. While the state’s transportation department oversees intrastate movers, interstate movers are governed by the U.S. Department of Transportation’s Federal Motor Carrier Safety Administration. Local moving is any move within the state, under 100 miles and are charged on a per hour basis. The customer may need to hire a separate service to move vehicles depending on your move distance and if the vehicle is drive-able or rode legal. Professional car-shipping companies cater to such needs. They charge according to the distance traveled to deliver the vehicle. Other than professional car-shipping companies, the customer can also rent a car-transport trailer which usually costs several hundred dollars. Moving to or out of the Central Florida | Orlando area? Get a FREE Moving Quote! Call 800-297-6683. Moving services locally and across the United States. When moving to another nearby state or a locality on the opposite coast, the whole process tends to be overwhelming. You have to make a list of all the things you wish to carry and visit a nearby store to purchase packing supplies. At the same time, you have to inform the service providers that you will no longer be using their facilities. One of the best advantages of getting assistance from movers is that you get access to their storage solutions. When moving, you can never predict what is going to happen. Sometimes unpredictable situations such as a sudden change in weather can lead to delays. Thanks to their storage solutions, you don’t have to worry about your goods, as they are in safe hands. While you can save money by moving everything by yourself, you should consider the following of why not to: For starters, you are putting your goods at risk of suffering from extensive damage while relocating. On the other hand, the moving company will know how to pack your products safely and they are insured to be able to fix, replace or reimburse for any damages. They will use the best standards in the industry so that your items get utmost care during relocation. On top of that, they will fit the boxes for maximum capacity, while taping and labeling them simultaneously. Wait, if you are hiring professional movers, how are you saving money when you have to pay them? A moving company will ensure that your goods and packed, loaded and reach the destination in one piece. As a result, you won’t have to think about replacing damaged goods. They will relocate your items via the quickest route which helps cut down on the relocation time. On top of that, the movers will unload the items in your new home. All these benefits translate into money and time saved. When you have to relocate, it is a stressful experience because you have to get all your furniture and misc items ready to move. With a professional moving company, the entire process of getting your items to your new house is a piece of cake. They will come to your property and assess the situation. On moving day, they will come with all the equipment to pack your goods safely. The advantages of hiring professional movers when you want to relocate will make the whole experience smooth. If you are looking to move to or from Orange County, Florida or surrounding areas, you should get in touch with 1st Moving and Storage. Whether you want to relocate from coast to coast or interstate, commercial or residential, you will have the experience for you! When you were young and single, and didn’t really have all that much “stuff”, moving was pretty straightforward and easy. Collect a few good (and strong) friends, find someone with a pick-up truck, and buy some pizza and maybe some post-move beer—often, that’s all it took. But as you grow older and the amount of “stuff” you own accumulates, moving can get pretty complicated. But the most complicated of all is moving an entire family, especially if babies and/or young children are involved. Moving an entire family including infants and young children presents a number of additional complications into the moving process, both physical and emotional. As with so much in life, however, a lot of the stress normally associated with moving a family can be reduced with careful advanced planning, good organization, patience, and flexibility. And while having your friends over for a pizza-and-moving party might still sound like a good idea, hiring a professional moving service to help you organize, pack, and move will make your move both more efficient and less stressful. 1st Class Moving and Storage is not a national franchise: we are a family-owned and –operated business, so we understand first-hand the challenges associated with relocating a young family! Whether you are moving across town or across the country, we offer personalized white-glove service designed to make your move as easy on your family as possible. Our moving consultants will work closely with you throughout each phase of the process, from planning your timeline, to providing appropriate packing materials to protect your valuables safely, to getting your belongings safely to your new home, precisely when you need them! So contact us today to speak with one of our first-class customer service providers, and to get a free quote. The tough part about moving with infants is that they need a lot of stuff: car seats, special beds, bottles and food, diapers and cleaning supplies, and lots and lots of changes of clothes! And don’t forget all those small toys to keep them amused. Yet in some ways, babies are the easiest part of the family to move, because as long as they are with you, babies don’t really care that they are moving. The key to moving with babies is to minimize disruption to their routine as much as possible, and ensure that they get plenty of sleep as always. If you are moving across town, this should be fairly simple; if you are moving across the country, you will need to plan your travel carefully to minimize disruptions to your baby’s routine as much as possible. For a complete list of items that you will need to keep with you throughout the move, please visit our website at https://movingwithclass.com/moving-with-children-and-babies/. Moving with young children presents a number of special emotional challenges that may change depending on the age of the child and how far you are moving. For instance, young children may not fully understand what a “move” is and may be concerned that they—or their things—will be left behind. School-aged children, on the other hand, may be concerned about integrating into a new school, leaving behind friends, making new friends, etc. Yet regardless of your children’s age, being clear about why you are moving (in an age appropriate way) and keeping them involved in the moving process—from start to finish—will go a long way towards helping them weather the move successfully. Talk to your children about where they are moving, and why. If possible, show them pictures of their new home and their new neighborhood, and if it’s close, take them on a tour so it won’t feel as strange on move-in day. Get everyone involved in the packing process. Even young children can help pack and unpack their toys and belongings! This will give children a feeling of control during the move, and help young children, especially, understand that neither they nor their “things” will be left behind. On moving day, remember safety first! It’s important to keep toddlers and young children out from underfoot while the moving team is packing boxes and loading furniture, for everyone’s safety. If possible, hire a babysitter who can keep the children occupied during the move-in/move-out process; if not possible, designate a room in both locations that is “theirs” for the day, complete with toys, books, water, and snacks. Once the essentials are unpacked, focus on getting young children settled into their new rooms first. Let them unpack and choose spaces for their belongings and keep them involved in the process. And above all, don’t forget to celebrate when the hard work is done! 1st Class Moving and Storage is a family-owned and -operated, white-glove moving and storage service with offices in Baltimore, MD and Orlando, FL. Our goal is to help you get wherever and whenever you need your life to be, with class! We ship locally or coast-to-coast, and offer both commercial and residential services. 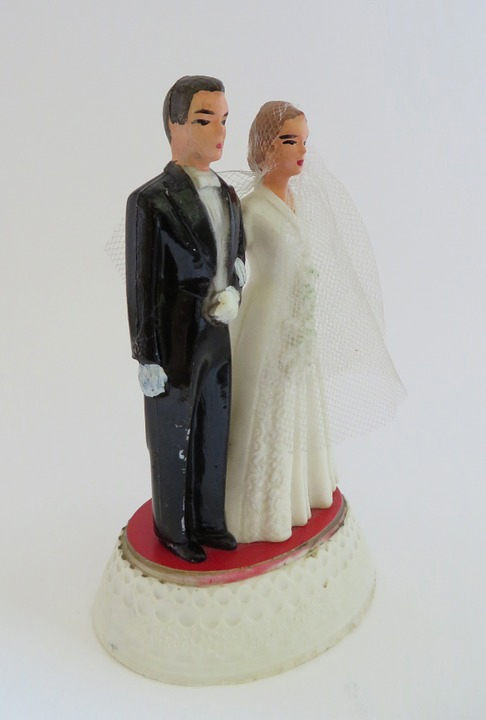 Married and Moving: Some Tips for Newlyweds! 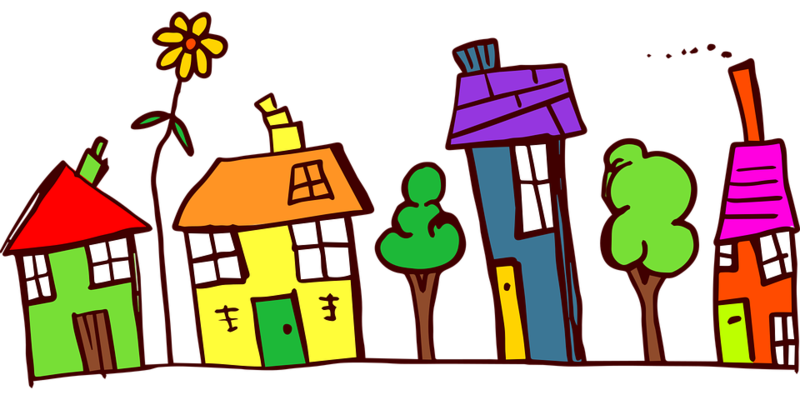 Planning your move into your shared future home doesn’t have to be stressful, however, with a little advanced planning and forethought. Even if it takes some time away from the fun stuff—like planning a wedding—taking the time to really think about what you need, and what you want, in your new home in advance can make the whole process go much more quickly with a lot less stress. So whether you are planning to make the move before the wedding so you can settle into your new home immediately or whether you are going to move once the excitement of the wedding is over, thinking through these simple to-dos will ensure that you start off your new life on the right foot! Starting off your marriage on the right foot means being honest about important—but sometimes difficult—topics like money and space. It’s critical that you discuss how much money you want to devote to housing and how both parties will be contributing. But it’s also important to think about how much space you need. A cozy one-bedroom might sound romantic and fun, but at the same time, everyone needs a place where they can get away for a while. Make sure your new home has enough space for both shared comfort and—if possible—a little privacy! You both have stuff, probably more than you really need and probably a lot that overlaps! Several weeks before your intended move, both of you should itemize all of your belongings and then compare the lists. When it comes to multiples of the same item, you will need to decide which to keep and which to discard, especially if space in your new home is limited. However, it’s important to think of this as an opportunity: if you can’t agree which couch or dining room table to keep, maybe sell them both and buy something new that you both really love! This can also be an opportunity for you both to organize your belongings and clean out what you don’t really need or want anymore. After all, there’s no sense in moving potentially heavy boxes of things that will just end up stuck in a back corner of the attic or basement. So save yourself some effort—and probably some money—and donate, sell, or throw away anything that you won’t use in your new home. And this is especially important if your new, shared space is small or has only a limited amount of storage. Having big moving parties with friends was fun in college, but as you get older, as you accumulate more things, and those things become more valuable, it may be worth it to hire a professional moving company instead. A full-service moving company—like 1st Class Moving and Storage—does more than simply load and unload your boxes into a truck. Instead, a moving service will help you through each stage of the moving process, including packing and unpacking. This is especially important if you are moving fragile and expensive valuables such as large TVs and electronics or wedding gifts such as china and crystal. A professional mover assumes responsibility for these items and has special equipment and techniques designed specifically to safeguard these important items. The hard work is complete: you’ve done the research and found the perfect first home; you’ve met with the realtors…and the lawyers…and the bankers…and signed the mountains of paperwork. Maybe you’ve started—or even completed—some much-needed updates, repairs, and redecorating. And now that the hard word is done, that beautiful home is all yours and ready for you to move in! As a first-time home buyer, moving is an exciting time, the final step in a long and stressful process. Luckily, with a little forethought and some advance planning, the move itself doesn’t have to be difficult or stressful. As a family-owned and –operated moving company, we have years of experience helping first-time home-owners get settled comfortably into their new homes. Based on this wealth of experience, we would like to share our answers to some of the most common questions we frequently get asked. I’m buying some new items for my house. When should I have those new items delivered? It’s pretty common for new home-buyers to make some major purchases for their new homes, especially appliances such as a washer and dryer and even some kitchen appliances. Furniture purchases are also common, either because you now have more space and/or you simply want to start off fresh. We always recommend waiting on these items until after you have moved in, saving yourself both the energy and the money needed to move these large-items. If you must make the purchase before you move, ask your retailer if they will hold off on delivery until after your move. What should I do with all my old stuff that I’m not sure I’ll want in my new home? As a first-time home-owner getting ready for the big move, you have an excellent opportunity to sort through all your belongings and decide what you really want and what you really need. In all the excitement, it’s tempting to just box everything up and plan to sort it out when you unpack. However, in addition to moving a lot of extraneous (and potentially heavy) boxes, we promise that most of those boxes will just go into forgotten areas of the attic or basement, never to be looked at again! So, take the time now to throw away or donate those items you really don’t want or never really use before you move. What should I box up and what should I keep out? The answer to this question really depends on where you are moving and how long it’s going to take. If you are moving between cities or across the country, you should pack all the essentials that you will need during the time that your belongings are being shipped between locations; if you are simply making a move across town, you may be able to include all your belongings in the moving boxes. However, regardless of the move duration, we recommend keeping aside your personal documentation and key information relating to your new home, so it’s always accessible. We also recommend boxing and labeling some items you will want right away in your new home, such as bedsheets and towels, so you can be comfortable in your new home even before the full unpacking!